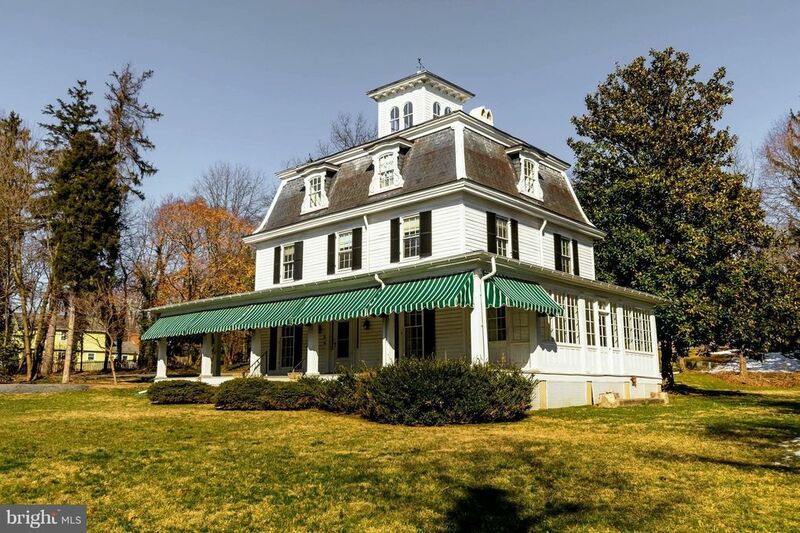 REAL ESTATE AUCTION ON PREMISES & ONLINE WEDNESDAY MAY 8TH @ 1:00 PM BY ALEX COOPER AUCT List price is suggested opening bid only Located back off Seminary Ave, private, tree lined 1+ acre lot in the heart of Lutherville. (DR.3.5 zoning) Zoning allows possible subdivision for buyer after settlement. Sold as-is. 7 bedroom VICTORIAN in move in condition. Original details and moldings, Gorgeous wrap around porch. Sunroom, 6 fireplaces (as--is). Pocket doors, rear staircase, Gorgeous wood floors.